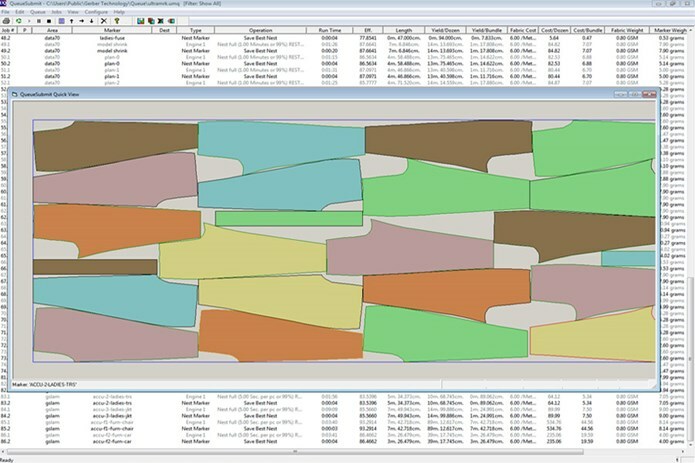 "AccuMark 10.3 gives you pattern design, grading, marker making & production planning solution "
AccuMark® 10.3 takes intelligent pattern design to the tenth power, raising the bar for design, grading, marker making, and production planning. This groundbreaking software solution helps you unleash your creative vision, streamline your production process, and improve your competitive position. Cut your development time by two weeks. 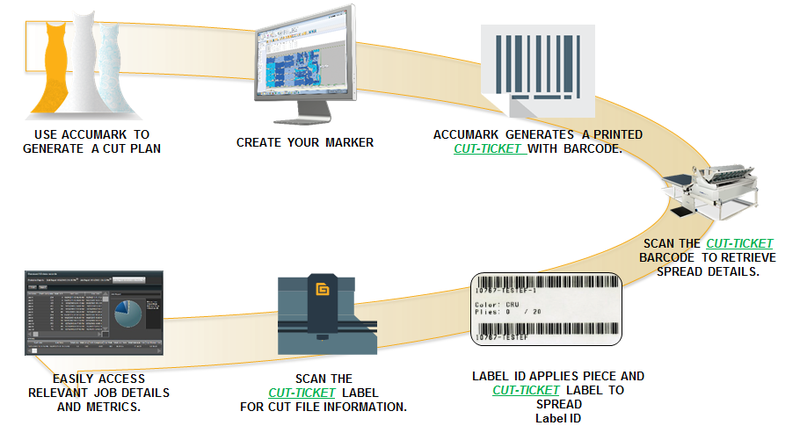 Save steps and reduce errors using smart patternmaking tools in AccuMark. 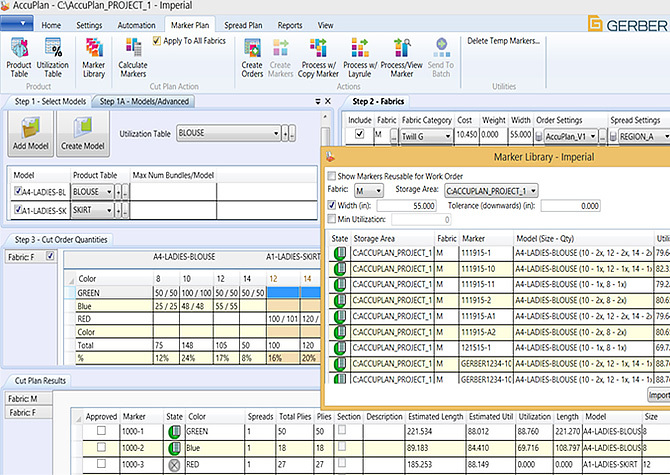 AccuMark 10.3 lets you share patterns, specifications, and instructions with colleagues and partners in any language. Measurement charts can be exported to non-AccuMark users as TXT, CSV, or XLS files. "i want to buy this"